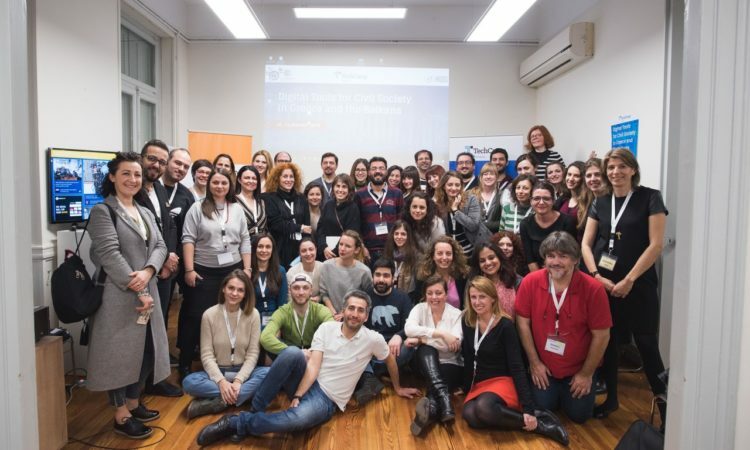 On Monday, April 3, the newly expanded and renovated YouthLab Xanthi officially opened its doors. 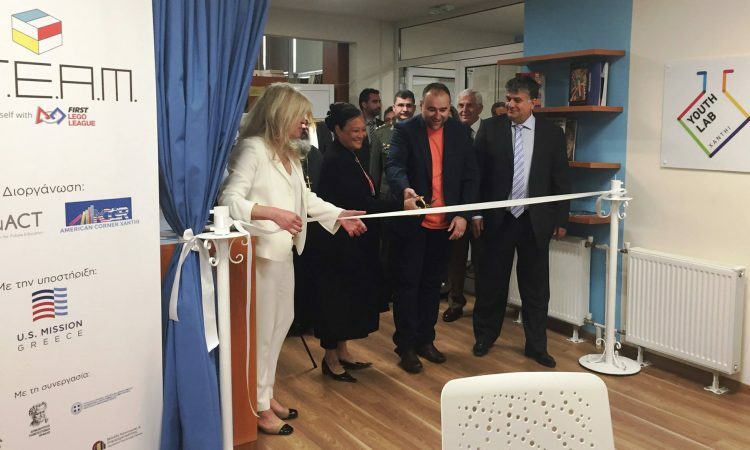 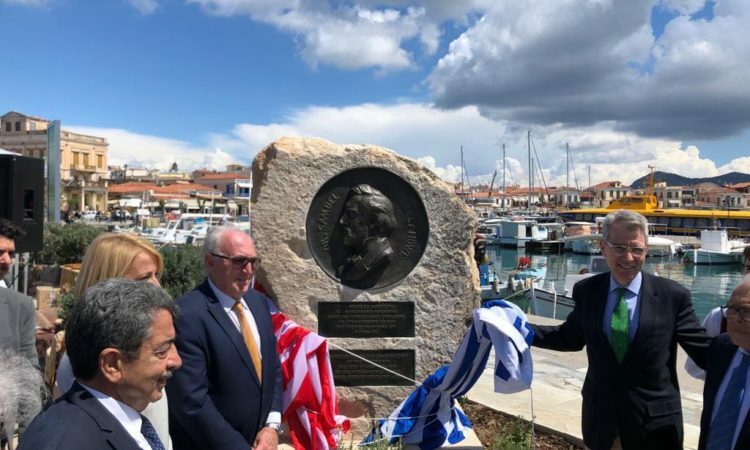 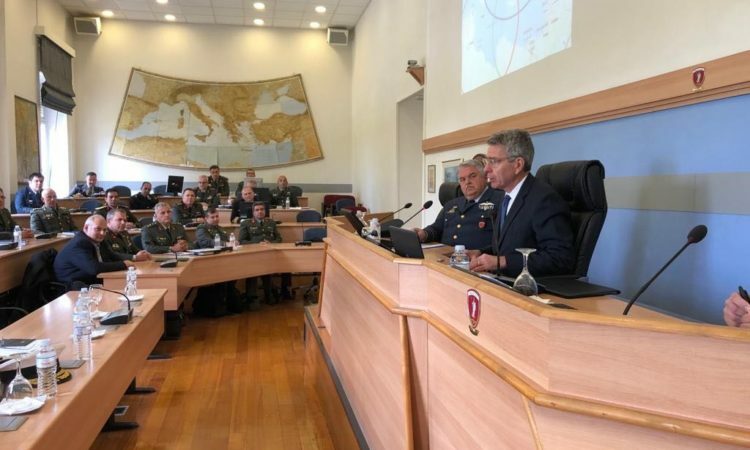 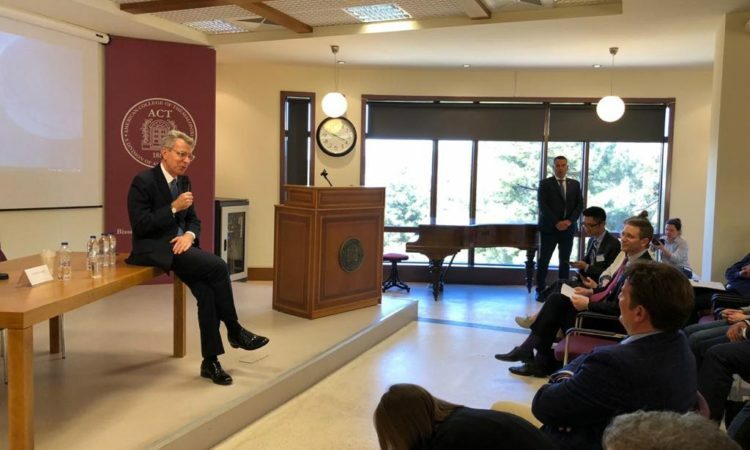 This new American Corner will help Thracian youth and young professionals in the wider region learn job skills for today's knowledge-based, global economy so that they can productively contribute to Greece’s skilled workforce and economic development. 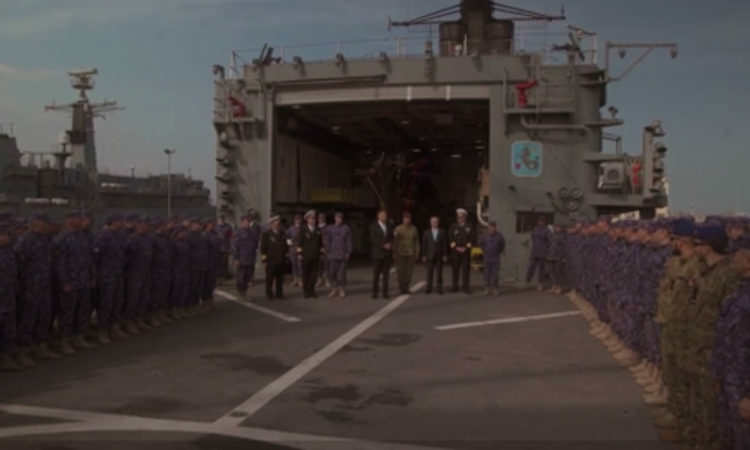 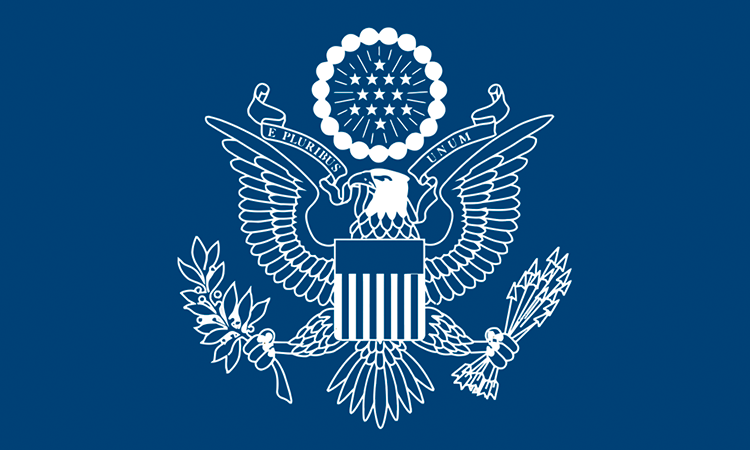 U.S. Embassy Athens supports a series of workshops organized by Mindspace. 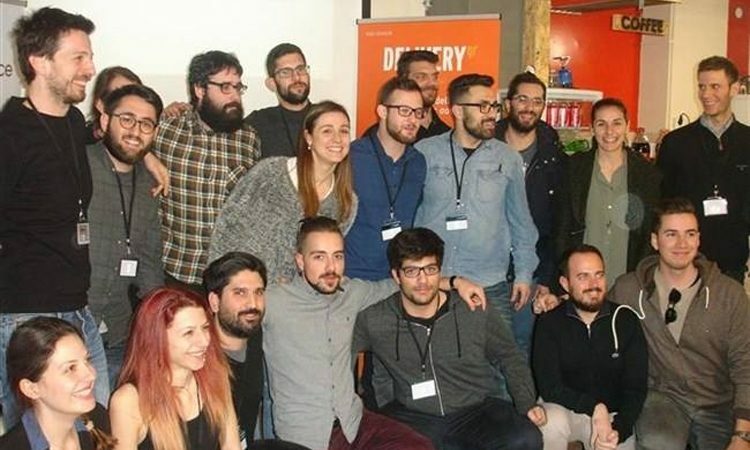 On March 11 and 12, seventeen groups of young students from the wider region of Patras took part in the first round of the #MindspaceChallenge, a pitching competition that gives young entrepreneurs the opportunity to turn their ideas into reality. 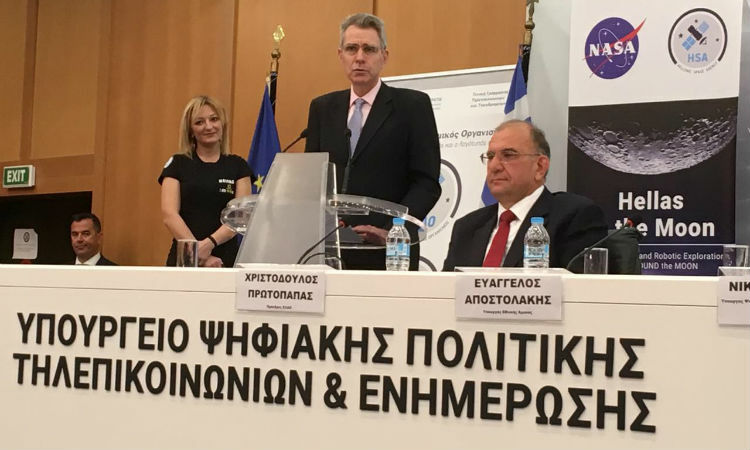 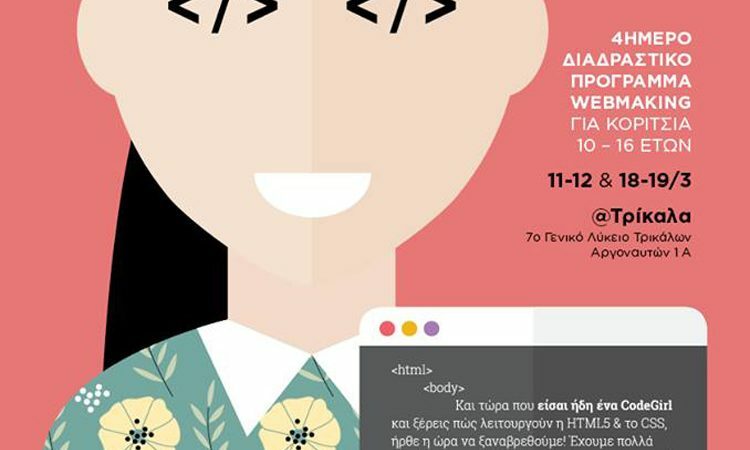 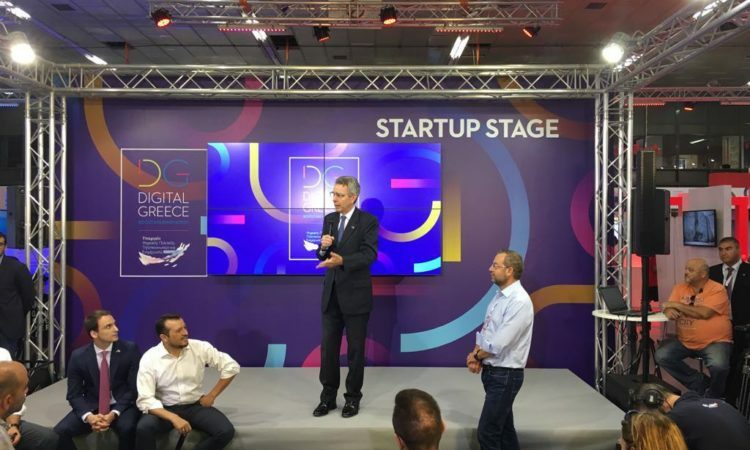 In an attempt to close the gender gap in the technology and engineering sectors, U.S. EMBASSY ATHENS, U.S. Consulate General Thessaloniki, and the Greek NGO Mataroa are sponsoring a one-of-a-kind, innovative coding program for Greek girls between 10 and 16 years of age.